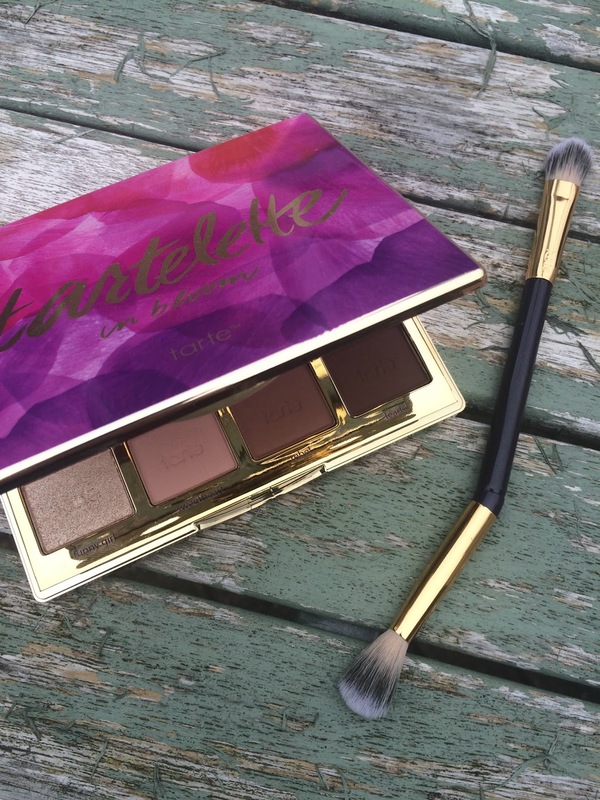 You may know I have been after the Tarte Tartlette 2 in bloom palette since I first heard of it, so when I got it for my birthday at the beginning of June I was totally made up and couldn't wait to get started using it. First up the packaging is just heart eyed emoji, its good quality metal palette in a gorgeous gold colour with the purple and pink floral pattern on the lid, it has a really sturdy clasp and full size mirror in size. Onto the eyeshadows themselves they are a gorgeous selection of neutral tones including some stunning shimmer shades, the quality is insane really buttery, pigmented and long lasting, and even smell good in a subtle cocoa type scent. 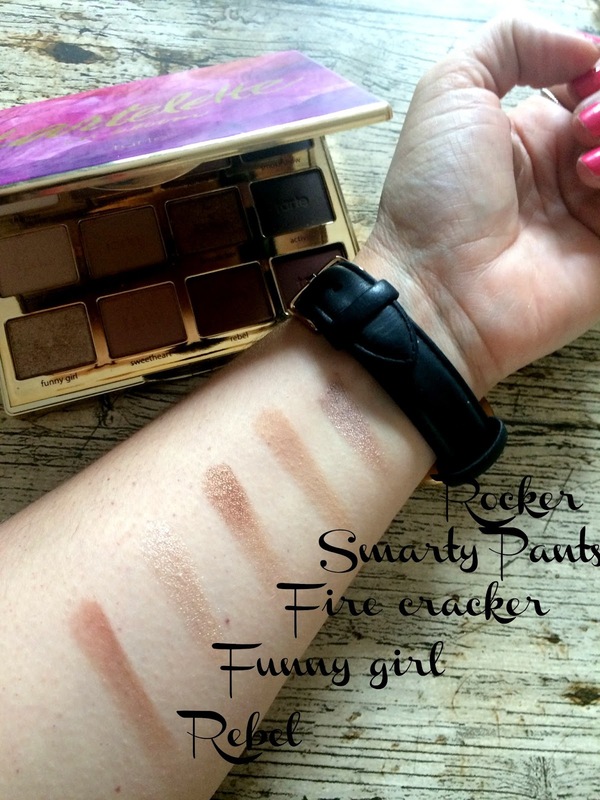 Here I have swatched my favourite most used shades, how gorgeous are rocker and firecracker? I love a bit of shimmer and these shades are just so pretty. I can't wait to experiment more with different looks with this simply stunning palette. 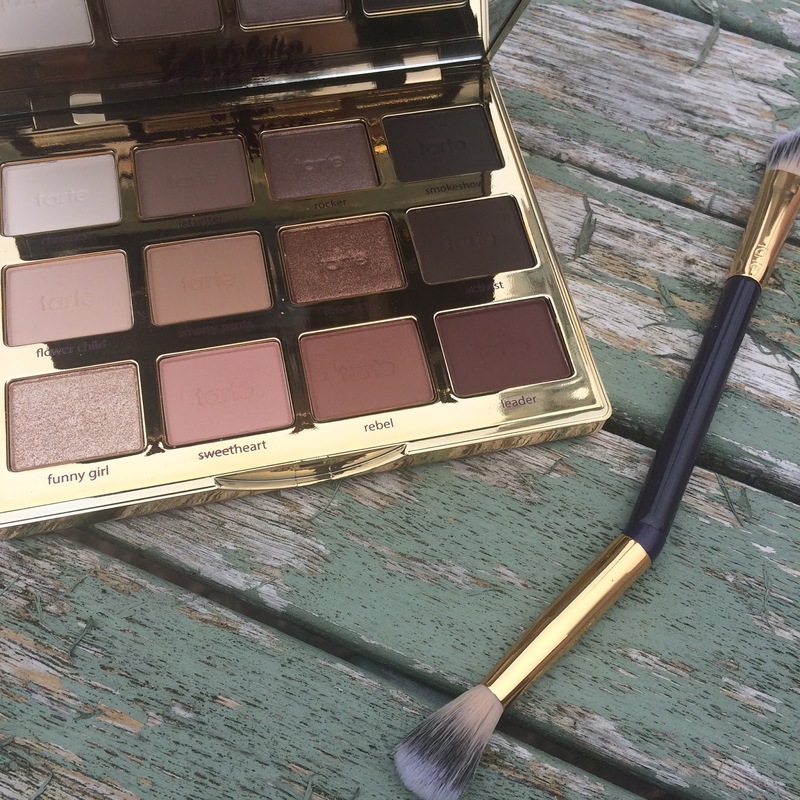 I am so impressed with this palette and will undoubtedly look to try other products from Tarte. Rocker looks like a stunning shade! I've never had a palette or any eyeshadows from Tarte actually but this palette looks so good.